– No, we are not intermediaries. This is our family business. 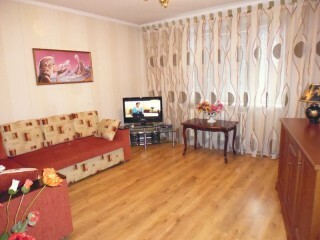 All the apartments for daily rent in Chisinau are owned by us or we rent them ourselves for a long term. Thus, you do not have to pay additionally a lot of money to the agencies that collect from 25% up to 80% for their duties. 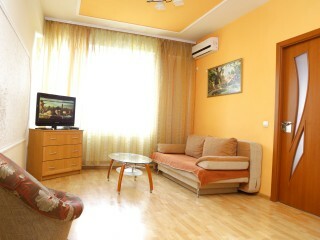 - How can I book and rent an apartment in Chisinau? 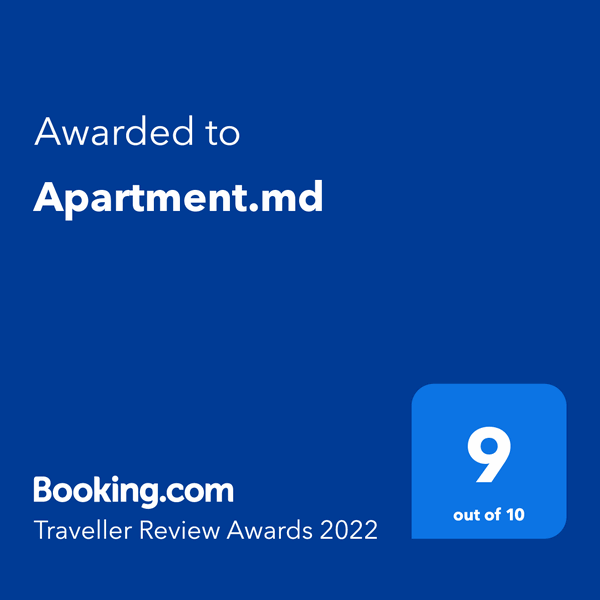 – All you have to do is to sent a message to the following email – info@apartment.md or to call the number +373 69036756 and inform us the arrival date, the period of time you are planning to live there and the number of the apartment you intend to rent. - Are you requiring an advance payment for reservation of the apartment? – We do not require any advance payments – we trust you. 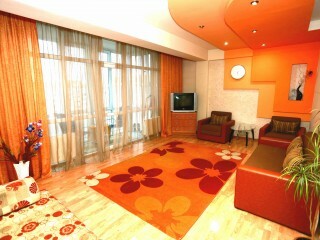 If you guarantee your arrival – we guarantee to book you an apartment in Chisinau for rent. We are present on the market since 2003, and it never happened to leave someone without an apartment upon his arrival -) However, a small advance payment will give security to both of us. - Do you have any discounts? – Yes, there are discounts. 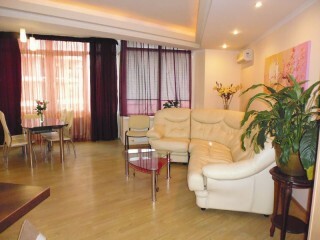 If you are living in our apartments for more than 7 days, we offer discounts starting from 10%. - Should I also pay for electricity, heating, Internet and other utilities? – No. 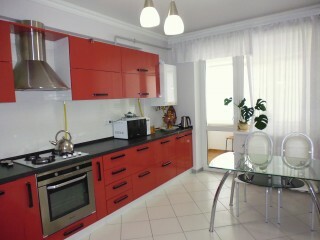 While renting flat in Chisinau you do not pay us for utilities. 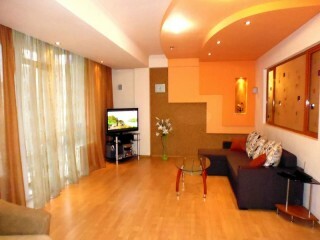 - I need to rent some apartments in Chisinau located close to each other. Can you suggest something? And can I expect a discount? – Yes, we can. All our apartments are located in about 1-2 minutes walk from each other. Some apartments for rent are situated in the same block or even on the same floor. We will offer a discount, depending on the number of days you are living and the number of rented apartments. - Do you have airport transfer service? – Yes. For an additional price, we can arrange airport transfer for you. If you need transfer you should inform us in advance. 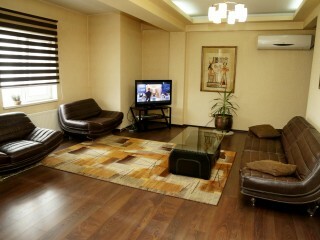 - I want to rent an apartament in Chisinau for one or more days. I will have to cook, is there all the necessary tableware and appliances?